Beer has been a staple part of European diets for thousands of years, and through the ages it has become deeply ingrained in our traditions and culture. Hundreds of different types of beer are brewed across Europe. 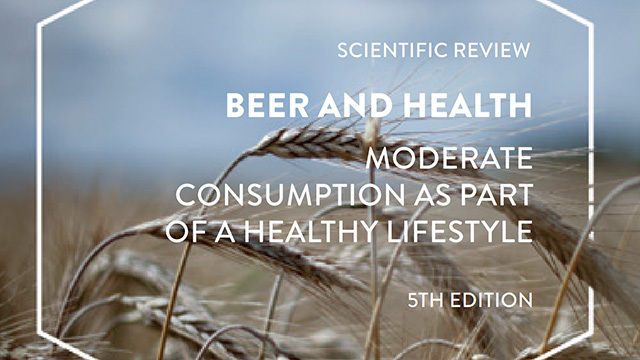 Made from natural raw materials, beer can play an important part in healthy adult diets and lifestyles, provided that it is consumed in moderation”, explains Prof Ascencion Marcos, editor of the Beer and Health booklet which provides an overview of the current state of scientific knowledge on the potential benefits and risks of moderate beer consumption. 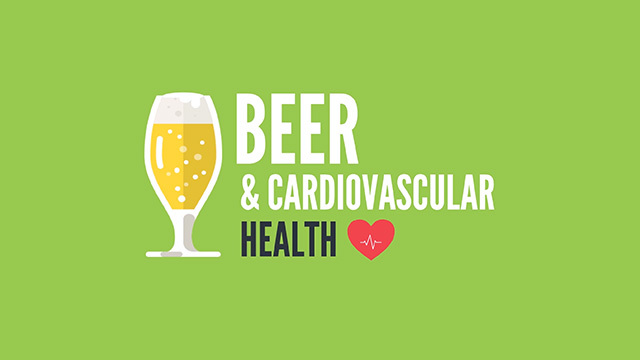 “Beer and Health: Moderate consumption as part of a healthy lifestyle?. 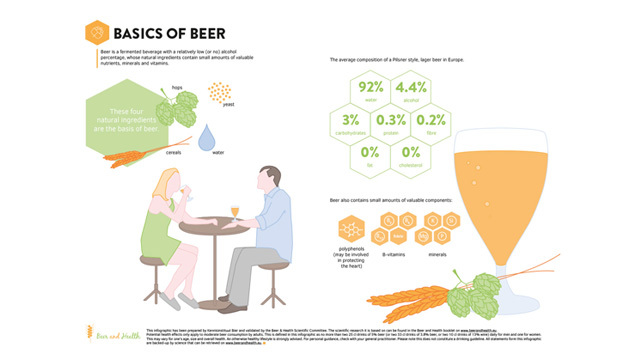 E report was produced by the Dutch Beer Institute and can be downloaded as a PDF by clicking here or as an interactive booklet here. 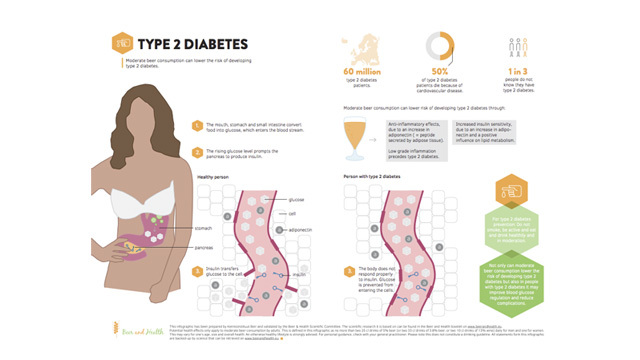 The third translation of the Beer and Health booklet is finished. This Finnish version has the title “Olut ja terveys – Kohtuukäyttö osana terveitä elintapoja”. The Finnish translation can be obtained in clicking here.